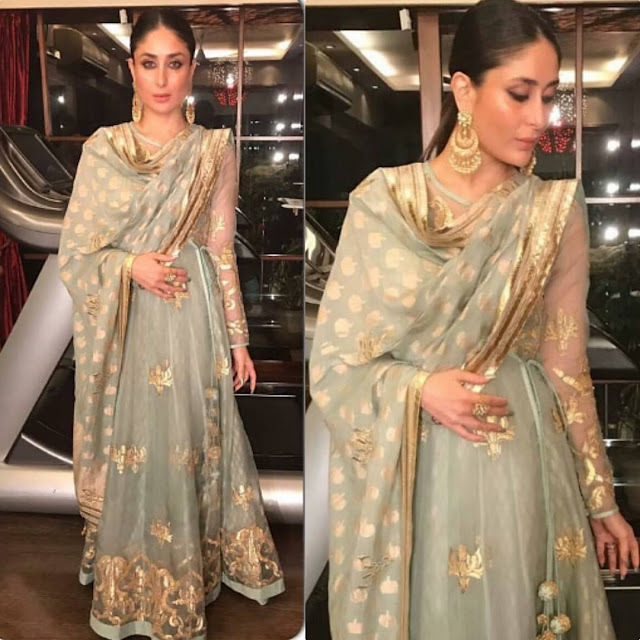 Kareena was recently spotted wearing a Simar Dugal outfit for an event held recently. 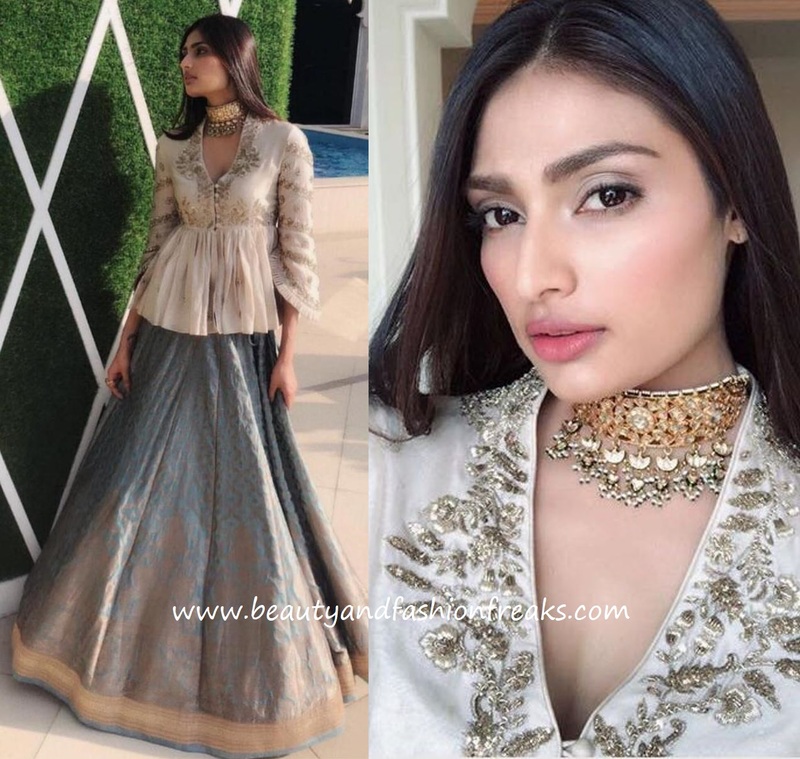 Hair in a ponytail and jewellery from Khurana Jewellery House rounded out the look for her. Nothing much to fault here, the actor looked lovely! Sonam Kapoor In Cord At Mumbai Airport: Yay Or Nay? 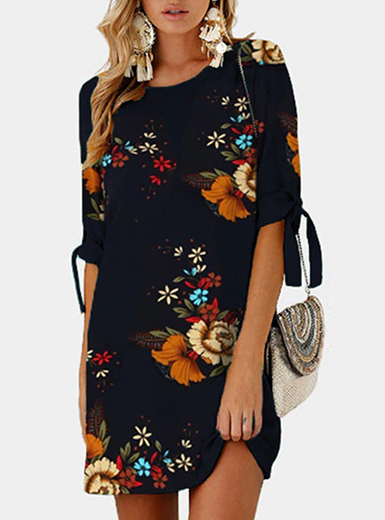 Such a gorgeous dress and I just love those statement earrings! Such beautiful and precious dress! Que cosa más bonita de vestido. A lovely look! The earrings compliment it perfectly!